Prime Minister Lee Hsien Loong delivered his annual Chinese New Year message yesterday and noted that the integration of Chinese Singaporeans with the other races here have set them apart from Chinese communities elsewhere. In 2017, the younger Lee siblings said that their elder brother invited all their relatives except the both of them for his first Chinese New Year reunion dinner after the death of their father, founding PM Lee Kuan Yew. The younger siblings were embroiled in a public feud with PM Lee in 2017, when they accused him of abusing his power as head of government to preserve their family home, against their father’s willed desire to demolish the house, in order to bolster his grip on power. Lee Wei Ling and Lee Hsien Yang also alleged that Lee Hsien Loong used state organs against him and that he was moulding his son, Li Hongyi, to enter politics. The siblings also said that the Government convened a secret committee to make a decision on the house. “On background Hsien Loong quarrelled with us on 12 April 2015, the day our father’s will was read. He wanted to state before Parliament the next day that our father had changed his mind and that there was no need to demolish the house at 38 Oxley Road. Naturally we could not agree, as that story was untrue. He was also angry that Wei Ling had an unfettered right to live in the house. He shouted at us and intimidated us. It was the crossing of the Rubicon. “He has not spoken to us since. Shortly thereafter, Hsien Loong wrote to tell us that he had hired a lawyer (Lucien Wong) to deal with the situation, and asked who our lawyers were. We were gobsmacked. We were siblings discussing our father’s house. We had to get our own lawyers. Soon, Hsien Loong ceased to communicate with us directly. The first Chinese New Year reunion after our father’s death, our brother invited all relatives except us. After clearing himself of all charges in Parliament, PM Lee said that he will not sue his siblings for defamation since that would “besmirch” the names of their parents. Lee Wei Ling and Lee Hsien Yang reinforced their allegations, following this, but offered a ceasefire on releasing further evidence in favor of settling the matter in private, on the condition that they or their father’s should not be attacked or misrepresented. Relations between the siblings after they reached the ceasefire, however, have been fraught. Weeks after the siblings reached the ceasefire, the Attorney-General’s Chambers (AGC) initiated legal action against Lee Hsien Yang’s eldest son, Li Shengwu, over a private Facebook post. 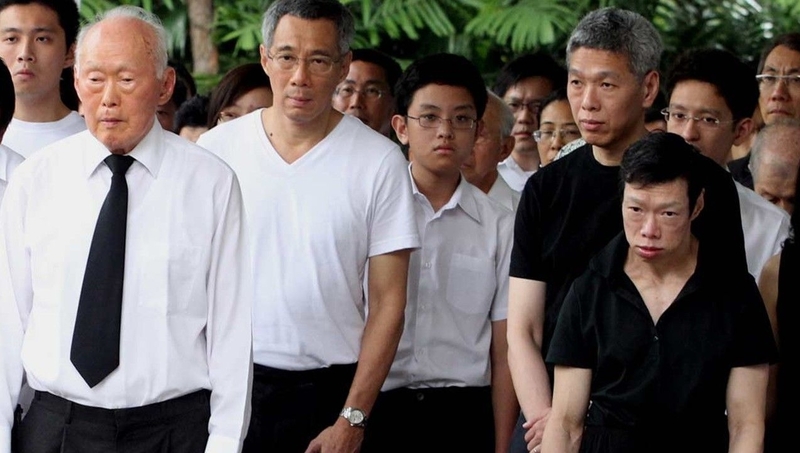 In October 2018, Lee Hsien Yang – the youngest of the three Lee siblings – revealed that PM Lee had not made any effort to reach out to resolve matters in private. 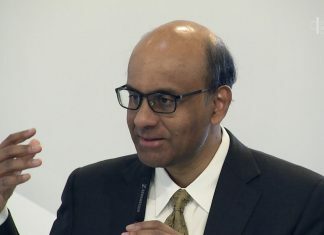 His comments followed PM Lee’s own remarks that the family feud remains unresolved and that the trio have not communicated recently. Taking issue with his brother’s words, Lee Hsien Yang hit back: “Our brother says he is unsure that the feud is solved. Notwithstanding his public statements, Hsien Loong has made no attempt to reach out to us to resolve matters in private. Dr Lee, the middle child and only daughter of Lee Kuan Yew who cared for him in his last years, added: “As far as we know, this is an unprecedented use of such legal process involving a private will.” Her brother, Lee Hsien Yang, has denied the allegation that his wife was involved in the preparation of their father’s will.